Welcome to our Darkroom! What started as one camera article has expanded into a burgeoning section of information covering everything from inexpensive point-and-shoots to full-frame DSLRs for the most discerning of professionals. 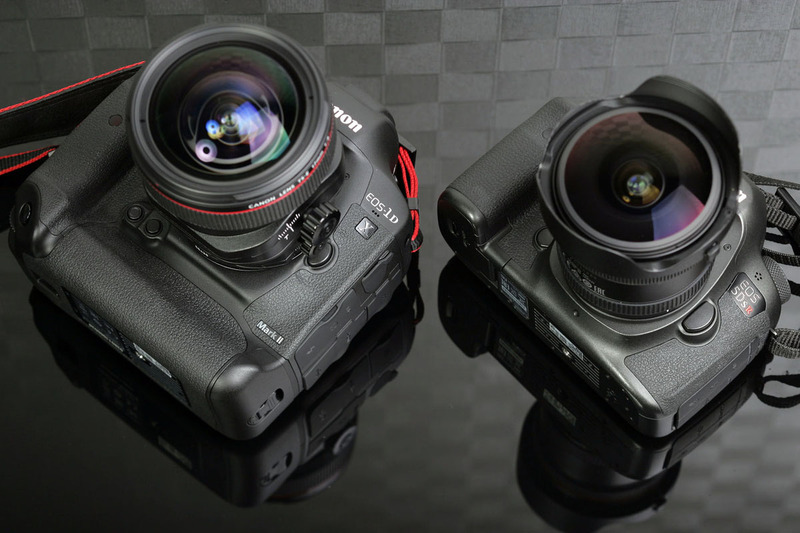 Our camera reviews and buyer’s guides are popular because they are clear, well organized, and provide exactly what you need to know to navigate the waters and make a buying decision. Below you will find our camera articles organized by camera type, activity, and price. For those choosing interchangeable-lens camera, we also have an extensive section on lenses to match your DSLR or mirrorless cameras. All of our information is consistently updated to include new camera releases.